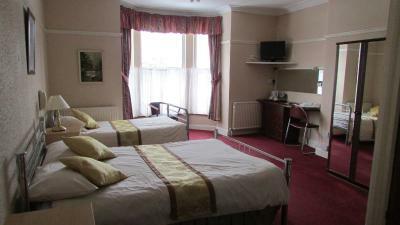 A friendly well kept little hotel just outside the town centre. Good value breakfast and my single room was above average in size. Just a short walk to half a dozen Good Beer Guide listed pubs. 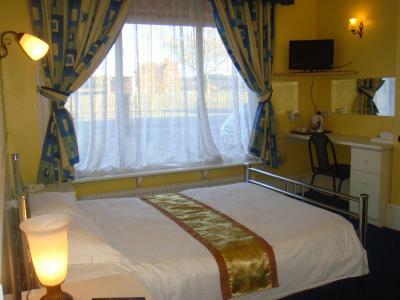 Clean, quiet, comfortable & free wi-fi This is a very basic hotel (B&B only), with a great location 5 minutes walk center of town where you'll find good pubs, and nice places to eat. 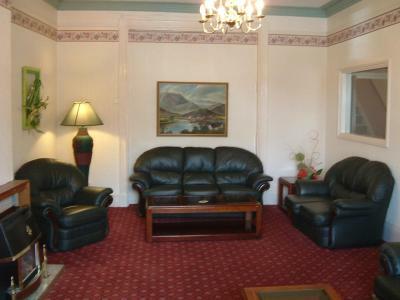 As somewhere to stay for business, it's great. Not somewhere I would take the Mrs for a weekend break. central location. 10 mins from social event so easily walked there and back. Big airy room. Needs a little tlc but no big issues. clean and comfortable. Friendly welcoming staff. Breakfast was great, everything was hot, cold baked beans are my pet hate. Fried egg was perfect, plenty of toast & tea after a friends 50th. All three of us would use the place again without a doubt. The owner & his wife were very informative of anything we asked for and seemed that they couldn`t do enough for any of us. Good off street parking around the back which was great. What I particularly liked was the owner took great care to pass on lots of information which helped enormously. 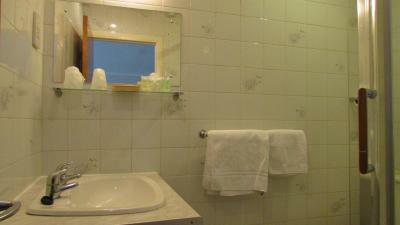 He was extremely helpful The rooms were clean and had everything we needed. Cheap and cheerful. 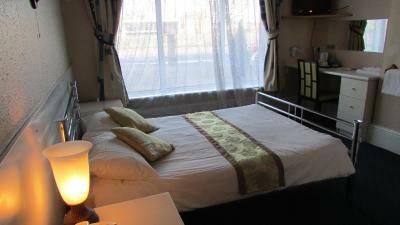 Warm and comfortable room. Okay for a couple of nights working away. Very friendly welcome. 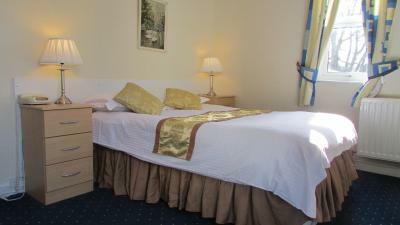 Room very spacious and clean with crisp white bedding. Diamond House This rating is a reflection of how the property compares to the industry standard when it comes to price, facilities and services available. It's based on a self-evaluation by the property. Use this rating to help choose your stay! 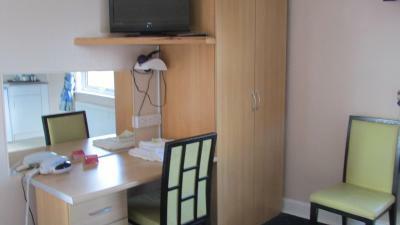 Just 5 minutes’ walk from Rugby center, Diamond House has free parking and free Wi-Fi. 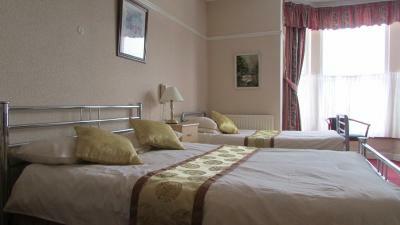 The guest house offers cozy rooms and cooked breakfasts, and Coventry is just 20 minutes' drive away. 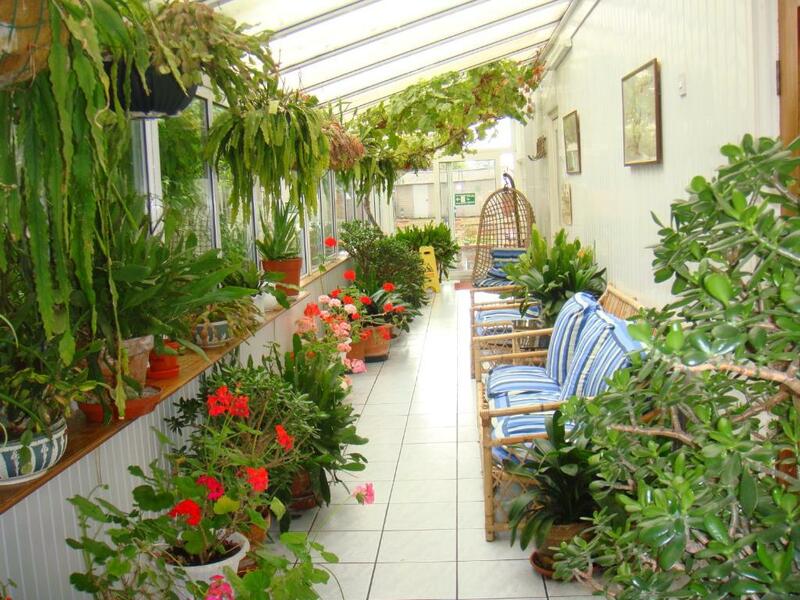 The colorful rooms at Diamond House each have a private bathroom and work desk. 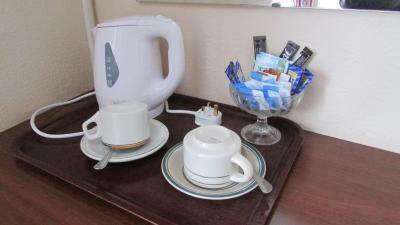 Tea and coffee facilities are provided, and all rooms feature a satellite TV and seating area. 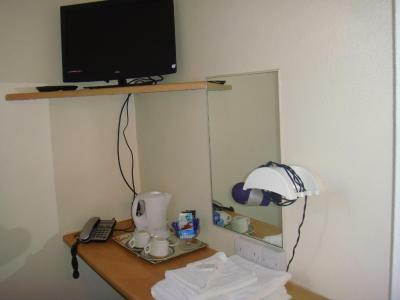 Ironing facilities and hairdryers are also available. Generous full English breakfasts are served daily at Diamond House, with continental and vegetarian options also available. The on-site bar offers a range of snacks and beverages, and evening meals can be arranged. 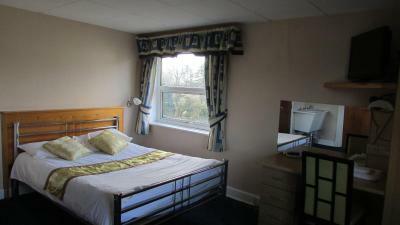 Just 10 minutes’ drive from the M6 and M45 motorways, Diamond House is 20 minutes from Coventry Airport. Birmingham's lively center can be reached in 40 minutes’ drive, and Webb Ellis Rugby Football Museum is a 5- minute walk away. 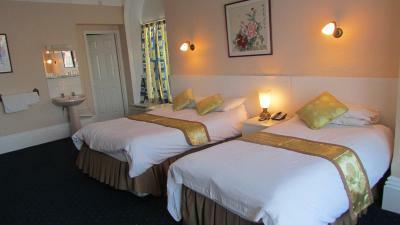 When would you like to stay at Diamond House? 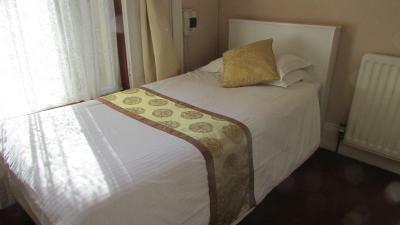 Each room has a flat-screen satellite TV and tea and coffee making facilities. House Rules Diamond House takes special requests – add in the next step! Diamond House accepts these cards and reserves the right to temporarily hold an amount prior to arrival. A little dated with the decor, sink in the room was leaking a little into the cupboard beneath it. The toilet was difficult to flush at times (sticky flush handle). 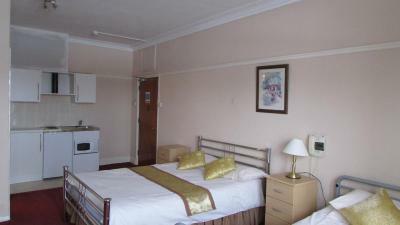 It was a spacious room situated on the ground floor, clean, ideal location near the town centre. Room small, only contained one chair, and did not contain iron, refrigerator, DVD player, microwave or wine glasses which we were led to believe from the Booking.com website description would be there. Room was in need of a bit of TLC. THE WHOLE PLACE COULD DO WITH A REVAMP. BREAKFAST WAS GOOD. VERY FRIENDLY. Requested and received a quiet room. Nothing was wrong with the place at all, only the weather...…. No frill, but to be expected for the price. Good, central location. Free parking. Fabulous and friendly owner with a big smile.